Coastal Bend College — Alice Campus students travelled to Beeville early in the morning to listen to U.S. Congressman Rubén Hinojosa [Dist. 15]. 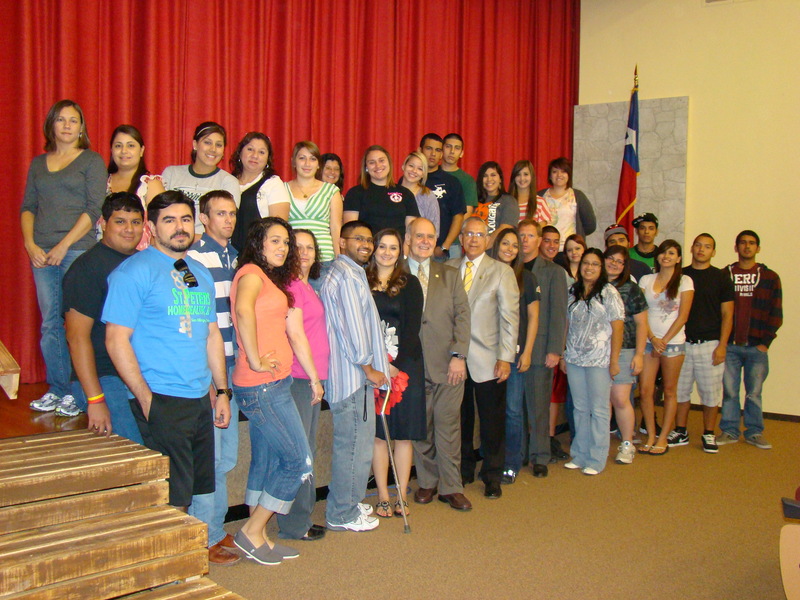 Students from all over the district converged on the college to get an update on higher education from Hinojosa. Congressional District 15 includes Bee, Brooks, Cameron, Dewitt, Duval, Goliad, Hidalgo, Jim Wells, Karnes, Live Oak, Refugio and San Patricio Counties.